Comfort food staples for some Mexicans include sopa de albondigas, or meatball soup. Whether it starts a meal or is the main star, albondigas always satisfies in the nostalgia-takes-me-back-to-my-youth department. 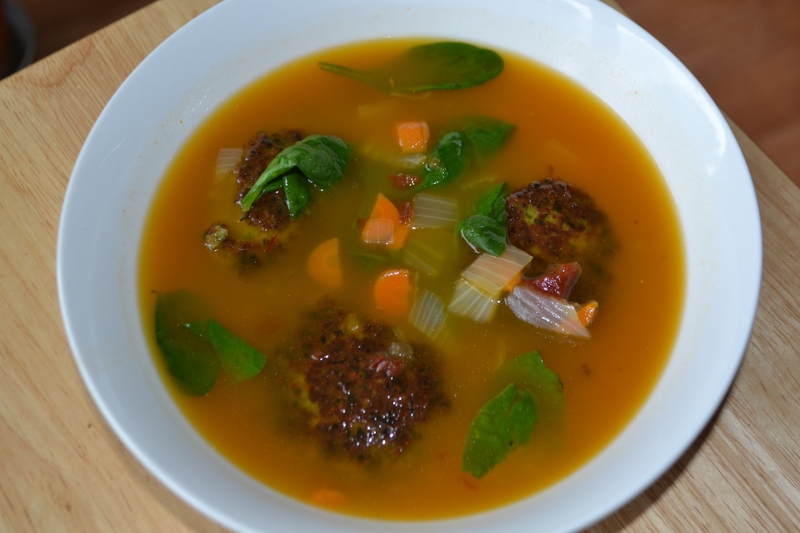 The rich flavorful broth married with a spiced-filled albondiga (a.k.a. meatball) makes a great addition to any dinner…or lunch… or even breakfast (why not! ).